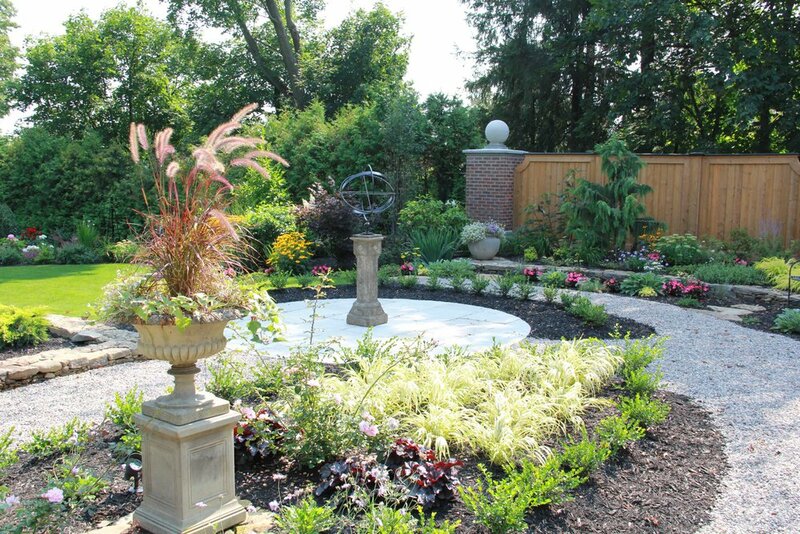 This historic home in Brockville provides the opportunity to create expansive English style gardens that the client loves. 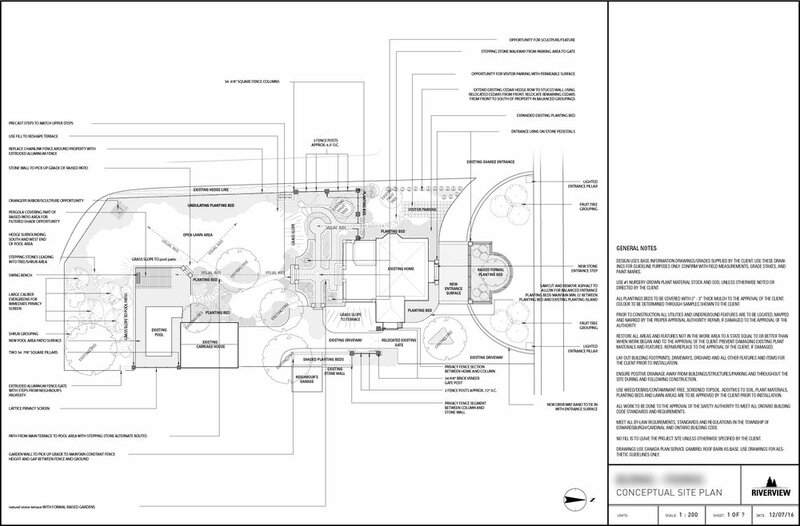 There is a sensitivity to designing landscapes surrounding historic homes that we embrace. 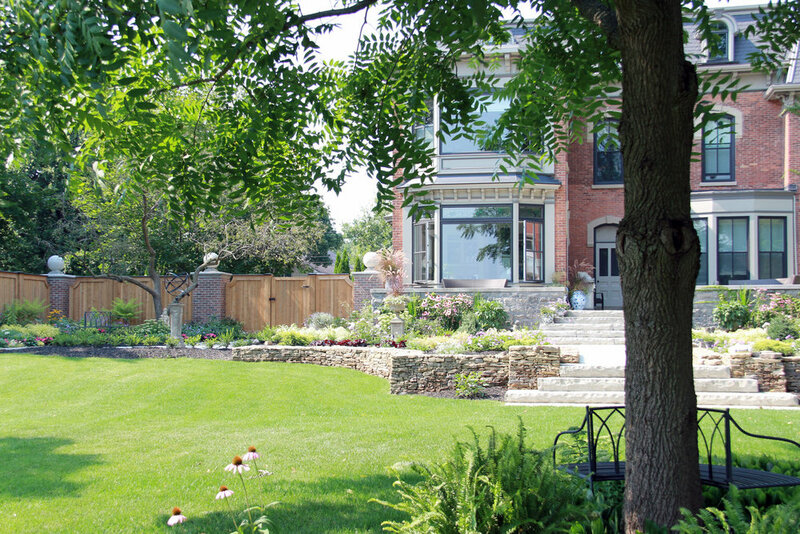 A tactful approach ensures that the landscape and all of its elements create a harmonious composition with the home. 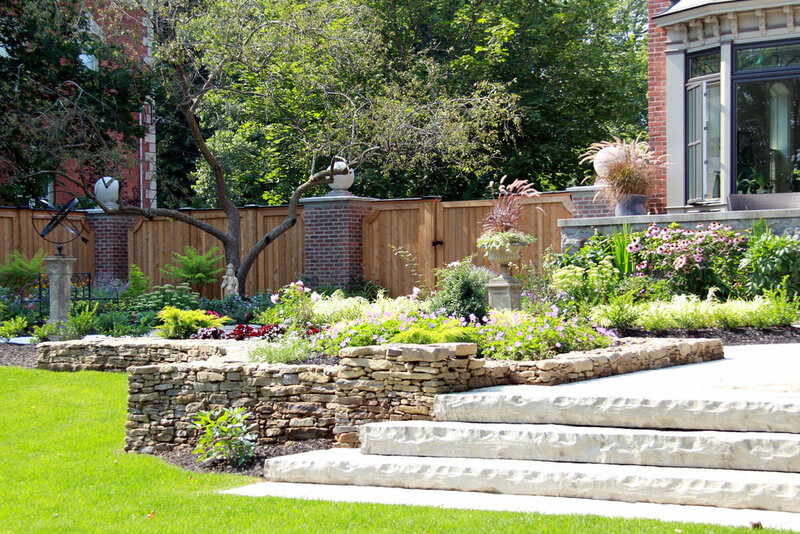 Here we have designed a unique wooden fence with brick pillars, english gardens, pea gravel and paving stone walkways and patios, and drylaid stone walls and pedestals. Stay tuned as the project evolves.